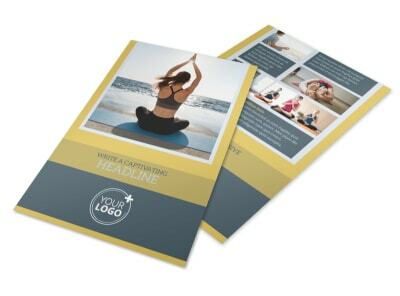 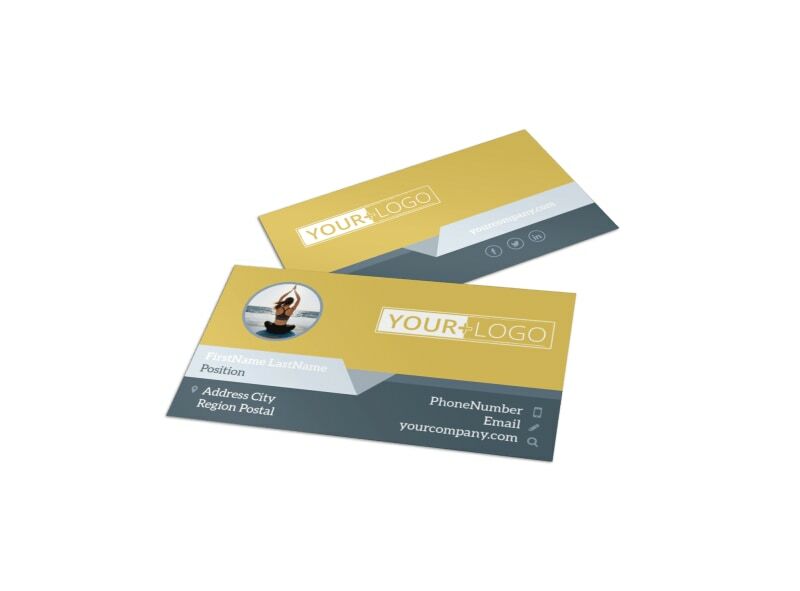 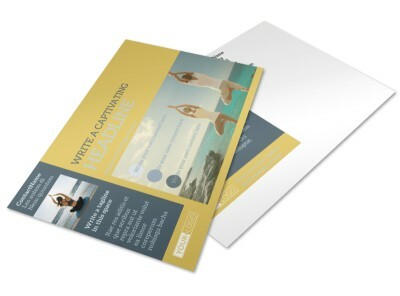 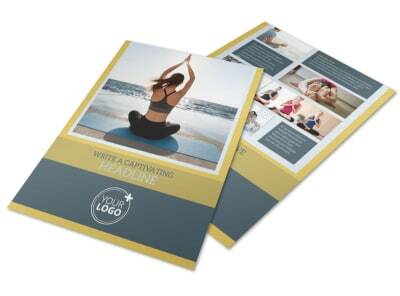 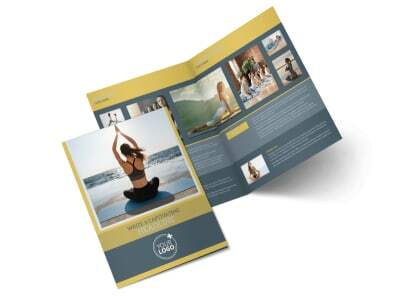 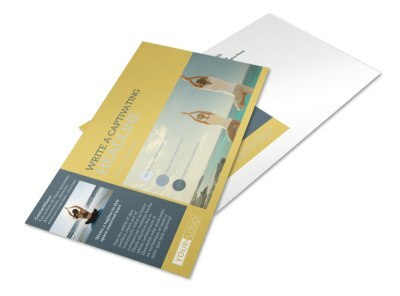 Customize our Relaxing Yoga Business Card Template and more! 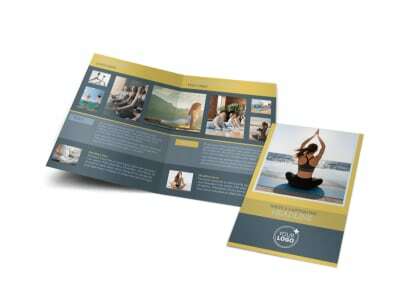 Network with zen using this handsome business card to promote your yoga studio or spa. 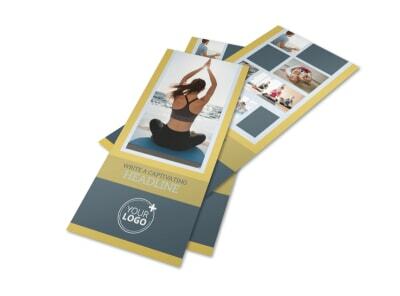 This card is customizable front and back with your choice of images, colors and text, and you have the option to self-print your cards to get them in customers' hands quickly. 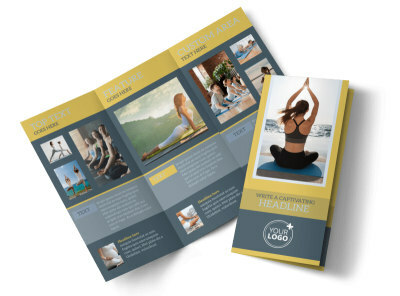 Let's begin designing your cards today!